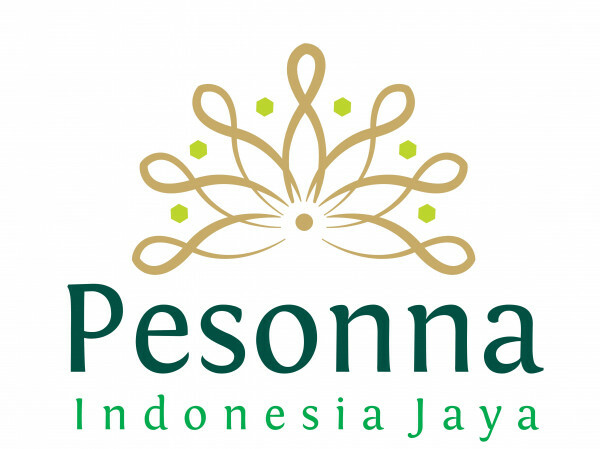 PT PESONNA INDONESIA JAYA established in 2015, we became the business expansion of of PT PEGADAIAN (Persero). 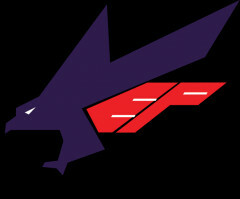 We struggle to create customer’s satisfaction by improving our service and quality in day-to-day basis. We are continually developing our businesses in Hospitality (Hotels and Resto), Travel Management, Property, and Building Management. Currently our main focus is managing Pesonna Hotel as 3 stars hotel in Indonesia with tagline Lifestyle and Halal Concept. Pesonna Hotels located in 8 big city in Indonesia, such as Surabaya, Makassar, Pekanbaru, Semarang, Gresik, Yogyakarta, Tegal and Pekalongan.